Looking for ways to cut costs and improve your customer service? Struggling to limit your environmental impact and be a conscious corporate citizen? Reverse logistics, a supply chain management technique, might be the answer your company is looking for. Reverse logistics is a strategy in supply chain management in which a company collects and reuses some part of their distributed good. Typically, a supply chain network creates a path for companies to reach consumers. However, in reverse logistics, companies create a new supply chain network that works backwards, and allows consumers to reach the company. Organizations that implement reverse logistics reduce their waste and environmental impact, are accessible to consumers, and improve overall corporate citizenship. 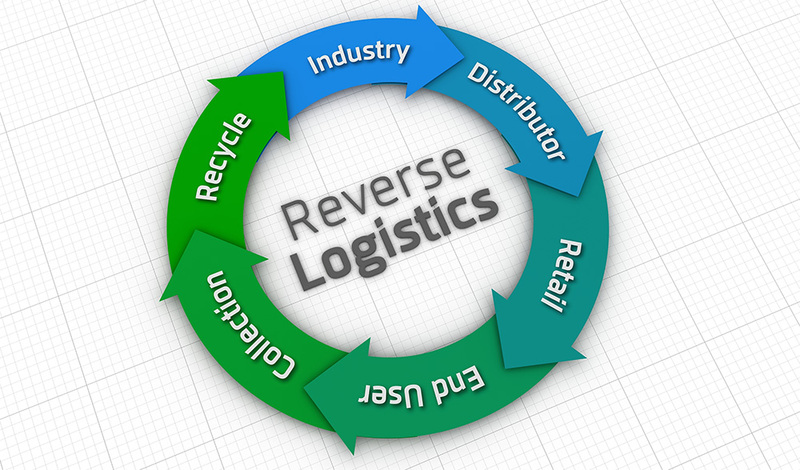 Learn more about reverse logistics and how they are implemented in a business. Apple is a fantastic example of a successful reverse logistics system. Apple manufactures iPhones and other products, which are then sold in various stores across the world. Consumers purchase iPhones and enjoy the product until they want to upgrade their product. When consumers return to a store to buy the latest model, Apple offers consumers discounts on a new product if they turn in their old product. Apple then collects the old models and brings the products back to their factories. This process allows Apple to use parts from previous models in their newer products, helping Apple be more environmentally friendly and save money on production costs. UPS also successfully uses reverse logistics to minimize their environmental impact by allowing consumers to reuse boxes to ship items. UPS also has recycling services, where they will pick up goods that are no longer needed and responsibly dispose of them. H&M accepts used clothing at all of their stores worldwide. The clothes can be any condition or brand, and H&M will use the clothing they’ve collected to create an all-recycled clothing line. This type of reverse logistics chain allows all types of consumers to get involved with the brand, even if they didn’t purchase their garment from H&M. Dasani is an excellent example of reverse logistics because they have implemented several easy ways to collect and recycle their used products, including Dasani Bottle Bins on school campuses across the United States. Consumers place their empty Dasani bottles in the bins and Dasani is able to collect and recycle the bottles. Companies use reverse logistics to implement proper product disposal, to retrieve parts, or to refurbish used products. Reverse logistics can also help a company reduce waste and improve their environmental footprint. Reduce environmental impact: Reverse logistics is an excellent strategy environmentally-friendly companies should employ. Reverse logistics keeps reusable materials out of landfills and allows your company to be in control of safely disposing your products in a way that reduces harmful waste. Lower bills: By re-collecting your products, you can reduce materials costs. Reusing pieces of your old products can help lower your overall material cost and reduce your environmental footprint. Be prepared: Unfortunately, there are instances in which companies must issue a recall. If your company already has an efficient reverse logistics system in place, reaching customers and collecting recalled products will be much easier. Today, one tweet or post on social media could have huge positive or negative effects on a company. By being prepared and having already-established access points to consumers in your reverse logistics system, your company will be able to keep consumers happy and celebrate what you do well. Being an active, environmentally-friendly corporate citizen is also good for your brand and the planet. And of course, having a better bottom line by lowering your bills and reducing materials costs is a plus no matter what industry you work in. Reverse logistics is becoming a must-do in several industries and should be something each and every company seriously considers. Does your company have a reverse logistics strategy in place? 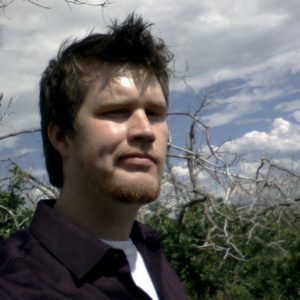 Aaron Smith has been the Manager of IT & Development for Propeller Inc. since 2014. He is a professional jack of all trades, but especially enjoys web design. Find him on Twitter here: @dewfaced.